Find huge deals in Fuzhou, China that you may book now & pay later! Best prices for in Fuzhou, China. A dream vacation for you and your family, guaranteed by our travel consultants. For members-only deals, we recommend using the new filter for deals in Fuzhou, China. This unpretentious hotel is in Fuzhou. Home Inn Wu Yi Plaza features a total of 114 guests rooms. This establishment does not accept pets. 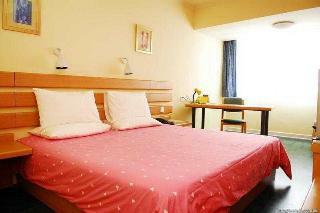 The hotel is located 3 km from the railway station, as well as 50 km from the Airport. The hotel offers professional and courteous service, comfortable rooms, as well as convenient locations and prices that make sense for individual business and leisure travelers. It offers quickly check in and check out. All guestrooms are equipped with 24h hot water shower, air conditioning, TV and free broadband internet access. The hotel is located 6 km from railway station. The hotel offers professional and courteous service, comfortable rooms, as well as convenient locations and prices that make sense for individual business and leisure travelers. It offers quickly check in and check out. All guestrooms are equipped with 24h hot water shower, air conditioning, TV and free broadband internet access. 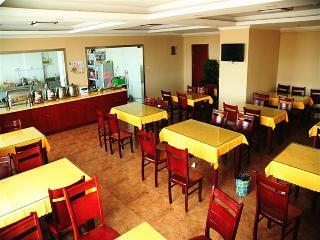 The hotel is located 45 km from International Airport, and 4 km from railway station. The hotel offers professional and courteous service, comfortable rooms, as well as convenient locations and prices that make sense for individual business and leisure travelers. It offers quickly check in and check out. All guestrooms are equipped with 24h hot water shower, air conditioning, TV and free broadband internet access. 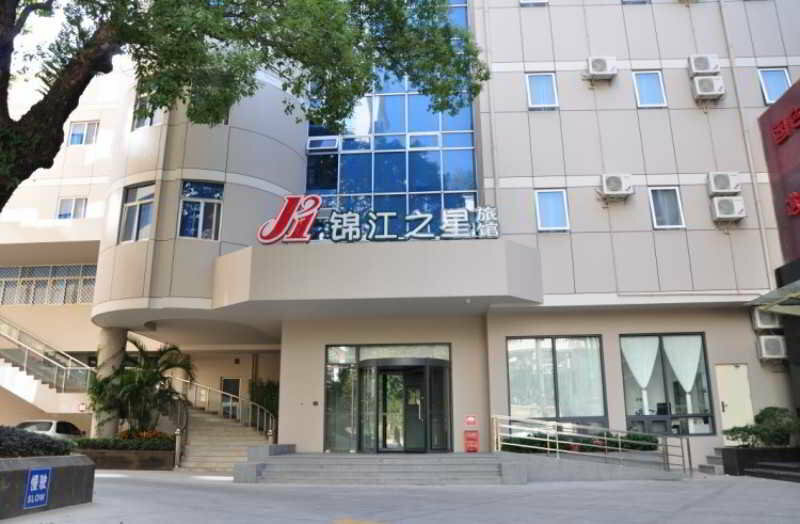 The hotel is located 2 km from Fuzhou Railway Station, as well as 50 km from Fuzhou International Airport. The hotel offers professional and courteous service, comfortable rooms, as well as convenient locations and prices that make sense for individual business and leisure travelers. It offers quickly check in and check out. All guestrooms are equipped with 24h hot water shower, air conditioning and TV. 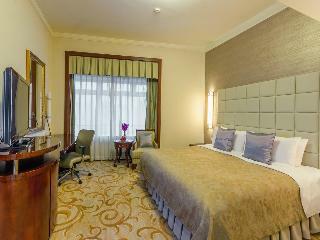 This hotel is located in the heart of Fuzhou on Wuyi Square. 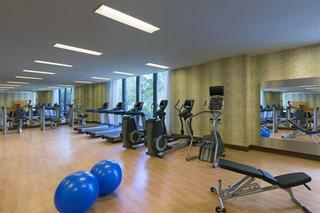 It lies within walking distance to government offices and shopping areas. The hotel is 60 minutes away from Fuzhou International Airport. 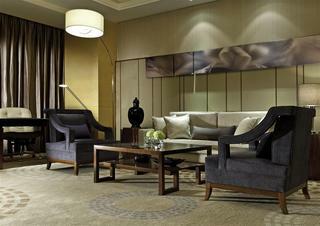 This business hotel opened in 2005 and immediately redefined luxury and service in a city known for its charm. The 414 guest rooms and suites, spread over 26 floors, complete with sumptuous bedding and stellar views make this hotel in Fujian a prime destination. This unpretentious hotel is located in Fuzhou. Pets are not allowed at Xiang Hui Gui Hai. This simple hotel is in Fuzhou. The total number of units is 105. Wired internet access is available for guests' comfort and convenience. This hotel does not accept pets. There is a car park. This cosy hotel is situated in Fuzhou. Pets are not permitted on the premises. This lovely hotel can be found in Fuzhou. The establishment features a total of 512 rooms. Travellers will not be bothered during their stay, as this is not a pet-friendly establishment. This comfortable hotel can be found in Fuzhou. There are a total of 92 bedrooms at Super 8 Hotel Fuzhou Bai Hu Ting. The property offers internet access for guests' convenience. Pets are not allowed at Super 8 Hotel Fuzhou Bai Hu Ting. Travellers arriving by car may leave their vehicle at the accommodation's parking spaces. This comfortable hotel is located in Fuzhou. There are a total of 83 bedrooms on the premises. Internet access is offered to make guests' stay even more enjoyable. Those who dislike animals may enjoy their stay, as this property does not allow pets. 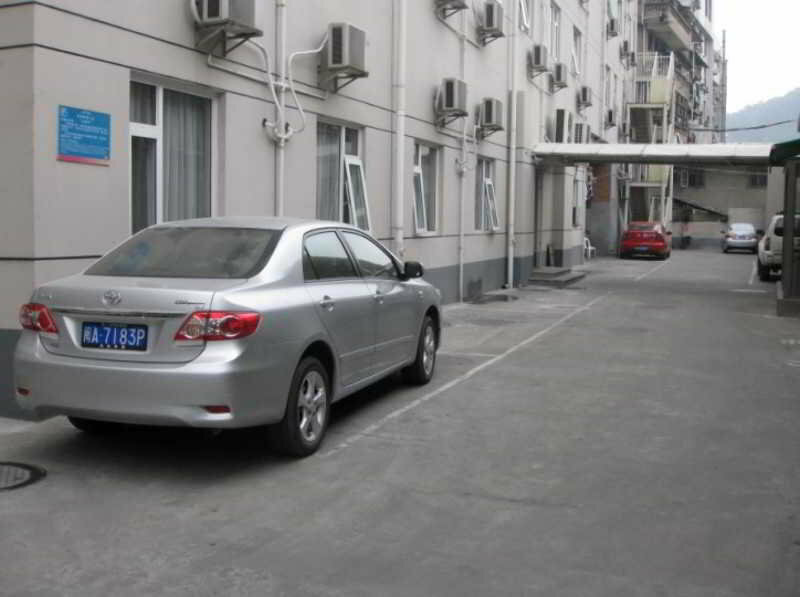 There is a car park at Super 8 Hotel Fuzhou Xue Sheng Jie. This lovely hotel can be found in Fuzhou. This hotel does not accept pets. This comfortable hotel is located in Fuzhou. Pets are not allowed at Kingston. This comfortable hotel is located in Fuzhou. A total of 200 bedrooms are available for guests' convenience at New Ziyang. New Ziyang is not a pet-friendly establishment. This comfortable hotel can be found in Fuzhou. The hotel comprises a total of 115 snug bedrooms. Guests can take advantage of the internet access at Super 8 Hotel Fuzhou Wu Yi Lu. Pets are not permitted on the premises. The car park may be useful to those arriving by car. This comfortable hotel can be found in Fuzhou. A total of 211 rooms are available for guests' convenience. Customers will not be bothered during their stay, as this is not a pet-friendly property. This lovely hotel is located in Fuzhou. A total of 79 guests rooms are available for guests' convenience. Guests will not be bothered during their stay, as this is not a pet-friendly property. This lovely hotel is set in Fuzhou. The hotel consists of 92 units. Both business and leisure travellers will appreciate the property's Internet access. Travellers will not be bothered during their stay, as this is not a pet-friendly accommodation. There is a car park. 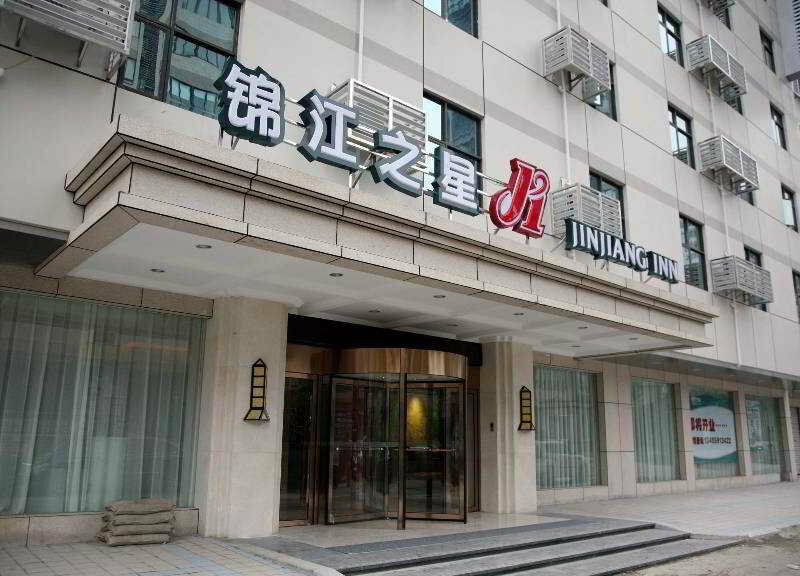 GreenTree Inn Fuzhou Jinshan Wanda Business Hotel is located in the famous Cangshan Wanda Plaza. It is 7 km far away from Fuzhou Bus Station and 30 minutes drive away from Fuzhou South Railway Station. There are 87 guest rooms each equipped with air conditioning LCD TV telephone and free high speed fiber optic Internet access.It is an ideal hotel for both business and leisure trip. This charming hotel is situated in Fuzhou. The accommodation comprises 168 cosy bedrooms. This accommodation does not accept pets. This charming hotel is set in Fuzhou. The property comprises a total of 108 snug rooms. Pets are not permitted on the premises. This charming hotel is in Fuzhou. Pets are not allowed at this property. This lovely hotel is located in Fuzhou. The hotel consists of 80 rooms. Pets are not permitted on the premises. 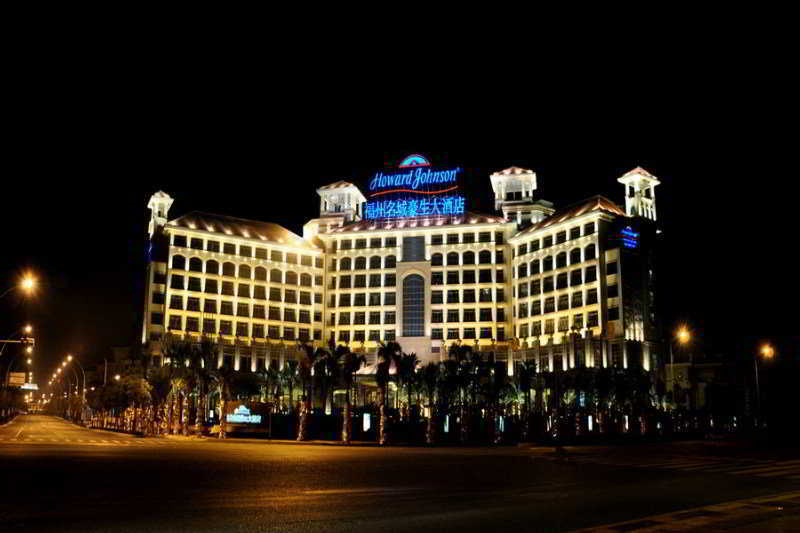 Welcome to our Howard Johnson Changshan Lake Plaza Changle hotel. Conveniently situated off 107, our location near Fujian International Exhibition and Convention Center is a great value whether you are visiting for business or leisure. Our affordable accommodations offer easy access to all of our community's major attractions including restaurants, shopping, museums, and close by Gu Shan Mountain. This comfortable hotel is located in Pingtan. There are a total of 150 guests rooms on the premises. No pets are allowed on the premises. This charming hotel is situated in Fuzhou. The property features a total of 60 accommodation units. Internet access is offered to make guests' stay even more enjoyable. Customers will not be bothered during their stay, as this is not a pet-friendly hotel. There is a car park at Super 8 Hotel Fuding Guo Yi. This comfortable hotel can be found in Fuzhou. There are a total of 74 guests rooms on the premises. 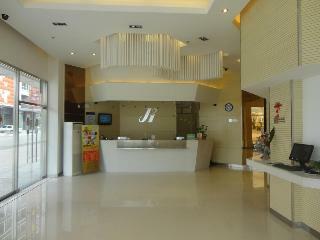 Guests can take advantage of the internet access at Super 8 Hotel Fuzhou Jin Shan Rong Cheng Square. Pets are not allowed at this accommodation. Visitors arriving by car may leave their vehicle at the accommodation's parking spaces. This comfortable hotel can be found in Fuzhou. The total number of rooms is 120. Those who dislike animals may enjoy their stay, as this hotel does not allow pets. This lovely hotel is situated in Fuzhou. The accommodation consists of 80 rooms. Pets are not permitted on the premises.